MrEyeballs29 presuming you have the necessary permissions to install browser plugins, you could do that (and automatically hide the words for yourself, and anyone viewing your computer) instead of trying to persuade Greg to change his habits. For Firefox, I very quickly found one called "Advanced Profanity Filter", and if you're using a different browser, I expect you could still find something similar. Umm I am using Chrome but thank you very much. Also trying to change to blue texts does sometimes way too. finally I don't have to change any profanity words into with just using blue text. Infinite? No that's reserved for Debug Items. 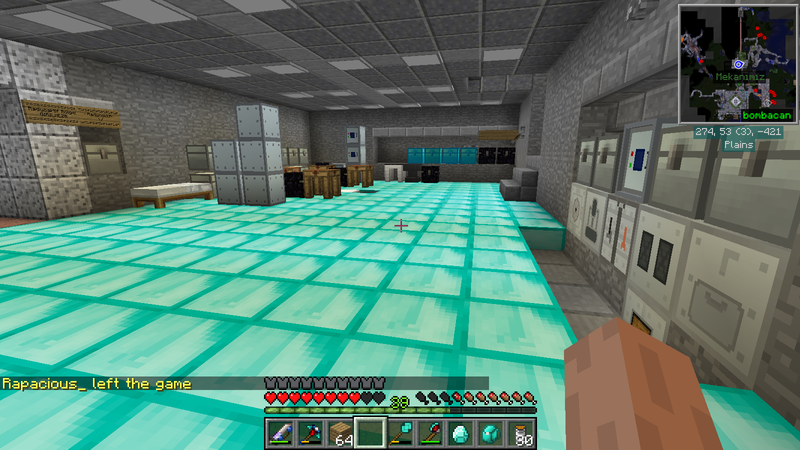 For Example: A debug scanner which contains every energy system. Oh yeah cyan meaning it is a tip or you don't have to read that FYI. He says, "Let me be the core for your reactor." Ok the real issue is the images saying it is a 403 Forbidden Error. Yes It won't lag as much. Thanks for that. How do I make a certain block directional. Ahhh, darn you Greg! :@ Love the mod, keep up the good work! Yeap, The gold ore and the pyrite ore is almost the same color, be careful what you mine. It also applies to rubies as well. I don't see any tooltip anywhere that mentions "simple fluid". 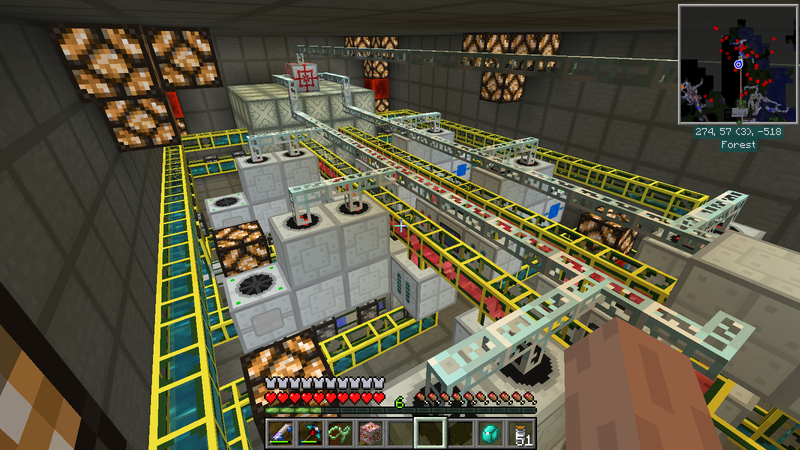 It should on NEI or (Old JEI if you rather like 1.8+) recipe for example for a fluid canning (GT) machine. Wooden barrels only accept simple Fluids. Or earlygame Fluids so to say. Guess what C-Foam definitely is not. If you can see that tooltip on the recipe. You can see what if it is a simple fluid. At a first thought that it is a easy to obtain but guess not. [FIXED] GT6 Ores generating in Villages by making Villages only have Smooth Sandstone instead of Normal Sandstone. Ok that makes plenty of sense. 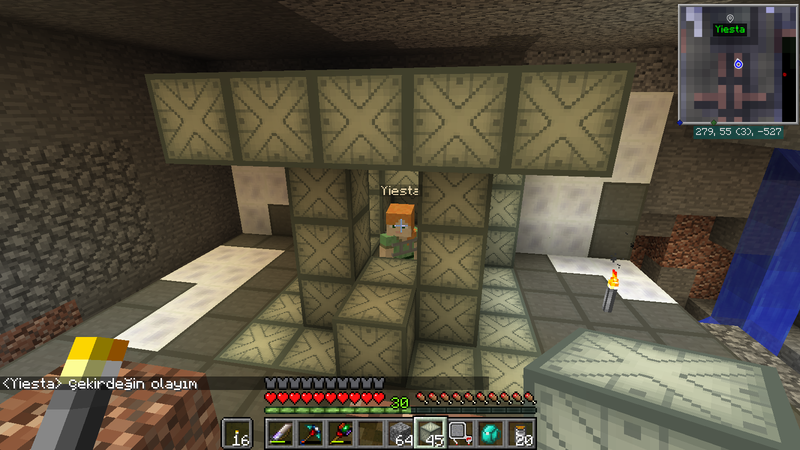 Ores should not be generating on sandy villages. Its Quantum Unit, as for Rotation is called rotational, coolant unit is what you meant, as far as heat unit is called heating unit, these initials are correction. The few power systems which are unused are Lighting unit, AU, MJ, TU, NU, and TC Aspects. Uh about the adventure mode. it is changed drastically in the vanilla MC 1.8 where you had to have a certain tool which contains a NBT tag for breaking a certain block or a NBT tag for placing a block. If you want to know vanilla MC crap. Sorry for that offtopic nonsense but as I said before there is bugs with adventure mode where it does some weird stuff. I certainly doubt it to change it to adventure. Should I build a nine by nine build with just wood planks. You can pick them up using Right Click or Left Click, it doesn’t really matter unless you have a Fortune Tool, in which case Left Click is better. In either case, no more punching Trees needed to get Sticks. You can still punch trees with just using bare hands so it sort of defeats the purpose. MrEyeballs29 No I'm not. I'm a software engineer but not a Minecraft modder. *Facepalm* Really depressed_pho , are you making an addon too. I am tired of GT addons unless the addons make more exploits then I won't be as tired. If you are GregourusT then don't read this. I found out some diamonds which are a piece of cake. Unlike the other modpacks not so much. I still recommend that I should able to make more exploits. Come on, the red meaning don't read that unless you are not GT. And Green meaning Everyone must read that, except for myself of course. It's a 500px by 500px svg emoji. MC Water Bottles contain 0 Liters of Water, but are filled using 250 Liters of Water. This is because of the existence of several exploits involving those Bottles, that I am preventing this way. And that is why you should add 250 mB to Water bottles, so that way it won't be annoying or better yet make water bottles useful again. 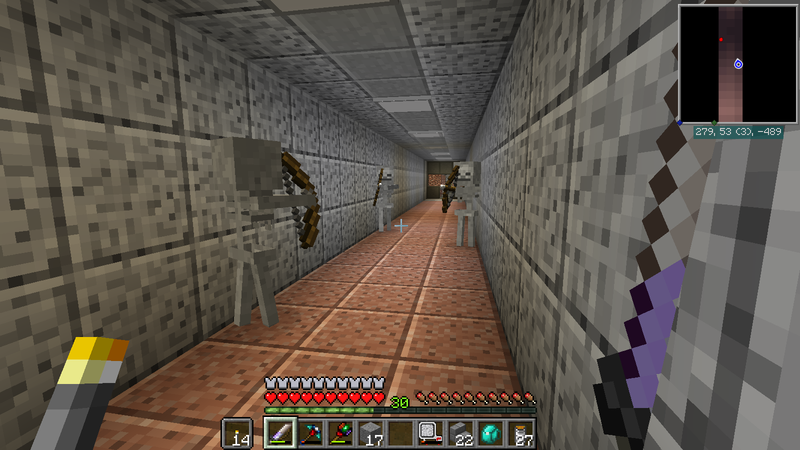 If not, I am going to use minetweaker to adjust them if they have it available. FOR EXPLOITS REASONS!!! I AM MAKING THINGS THE MOST EXPLOITABLE AS POSSIBLE. Like I Said before green meaning must be read.